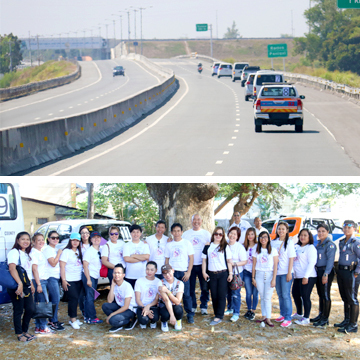 In line with the 2017 World Water Day celebration, commissioned officers and men of the Skyway O&M Corporation (SOMCO) Philippine Army Affiliated Reserve Unit (PAARU), together with representatives from the Department of Environment and Natural Resources – Environment Management Bureau (DENR-EMB), barangay officials and residents of Muntinlupa City, recently conducted simultaneous clean-up activity at the adopted creeks under the “Adopt-an-Estero” program on Saturday, March 4, 2017. Joining SOMCO's PAARU were its Pollution Control Officers, Safety and Rescue Unit, Quick Response and Flood Control Teams and members of the EHS (Environment, Health & Safety) Committee. 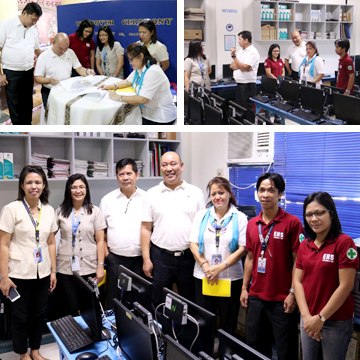 This year's simultaneous clean-up is a convergence of different National Government Agencies (NGA), Local Government Units (LGU) and other stakeholders. 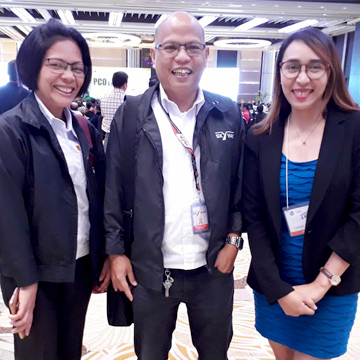 For NGAs: MMDA Flood Control Team conducted safety orientation before kick-off of the event; DPWH sent its Maintenance Division Unit, DOH-NCRO EOH Cluster sprayed anti-dengue before and after the event in partnership with DOST-NCR. For LGUs: Lake Management Office (LMO) headed by Dr. Elizabeth Deloso; Environmental Protection Natural Resources Office (EPNRO) headed by Mr. Ariel Dollaton; and Brgy. 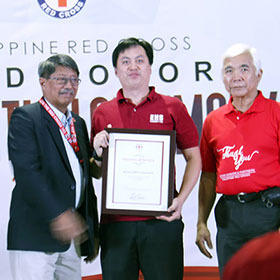 Alabang thru Mr. Bryan C. Dayuta, Brgy Secretary. 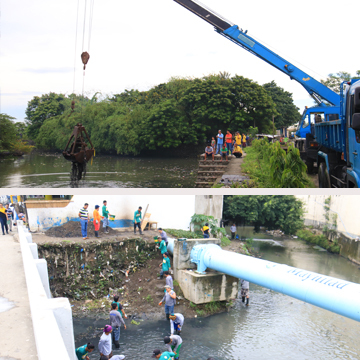 Other stakeholders are Fisheries and Aquatic Resources Management Council (FARMC), Filinvest City and KAWASAKI. 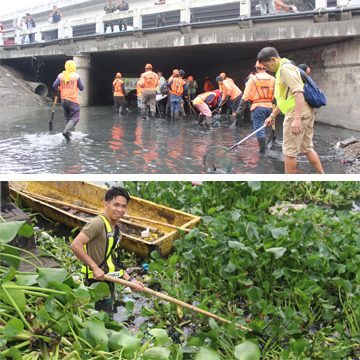 A total of about 50 cubic meters of solid waste were collected from the Filinvest Creek, Pasong Diablo, Wawa River and Alabang River composed of debris and domestic trashes. 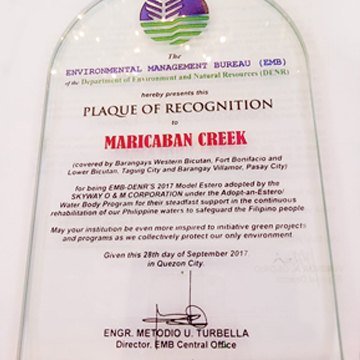 Since 2011, SOMCO had adopted the Maricaban Creek under DENR's Adopt-an-Estero Program through a signed MOA with DENR Environment Management Bureau (EMB) as part of its Corporate Social Responsibility (CSR) programs. In January 27, 2017, The MOA was amended to include the adoption of three (3) additional water bodies namely: Pasong Diablo, Pasong Capri or Mangangate River and Pasong Kapre or Sucat River. 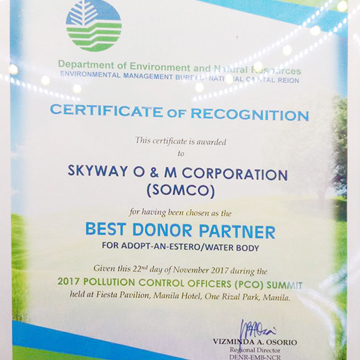 SOMCO commits to undertake clean-up, periodic dredging and de-silting activities of adopted water bodies, conduct information and education campaigns and community mobilization activities in support of the water body rehabilitation agenda.